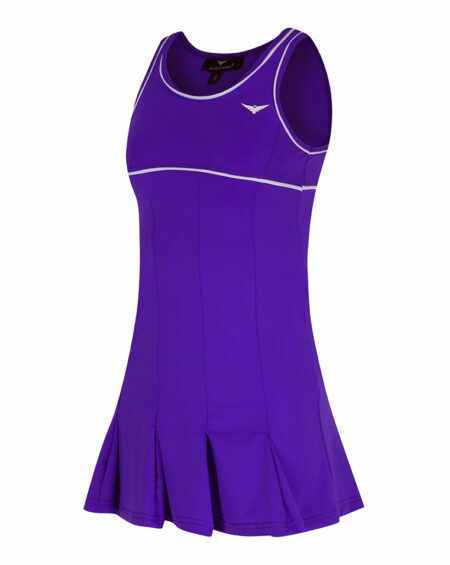 Season of warm weather and long days on court has arrived. 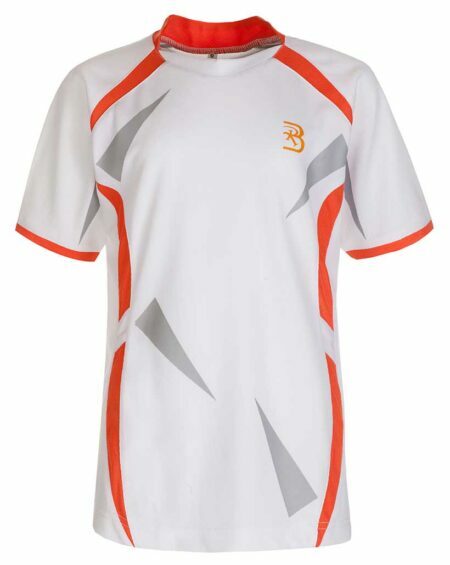 Believe and Conquer Everything ! 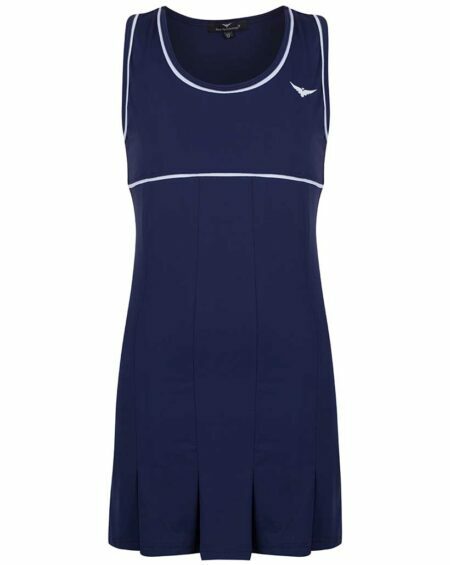 Evoking timeless glamour with a modern update, this season’s sportswear offers comfort Trendy designs with soft elegant details. 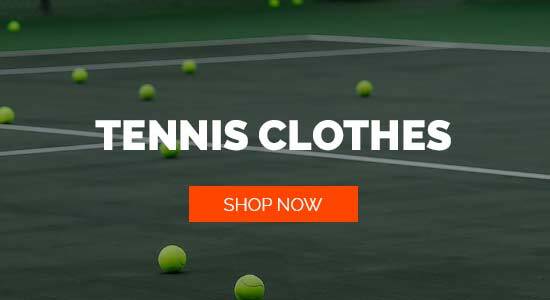 As the flowers begin to bloom and the days gets longer, Spring/Summer 2018 brings elegance and luxury to this season’s sportswear. 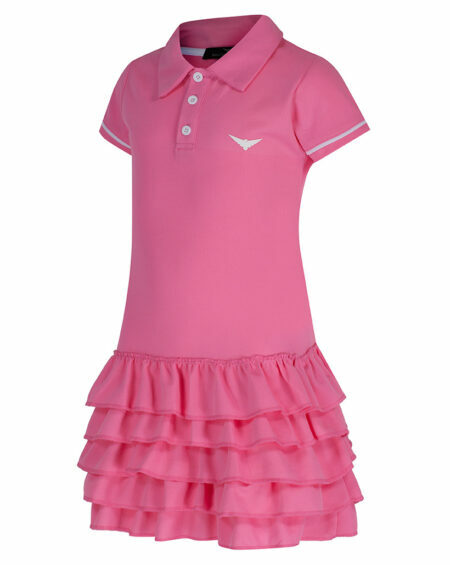 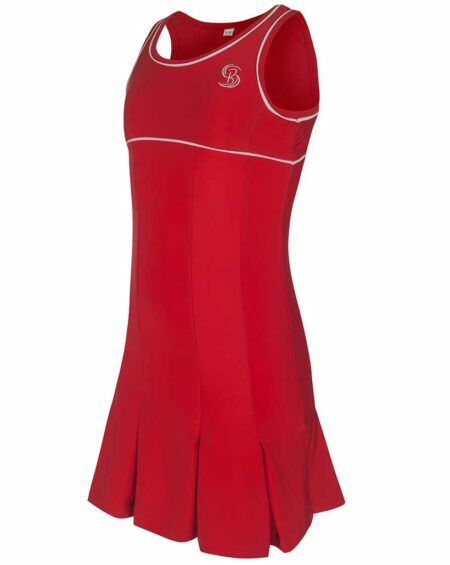 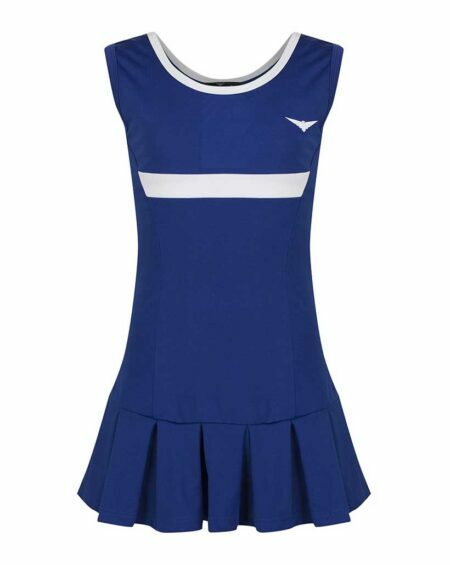 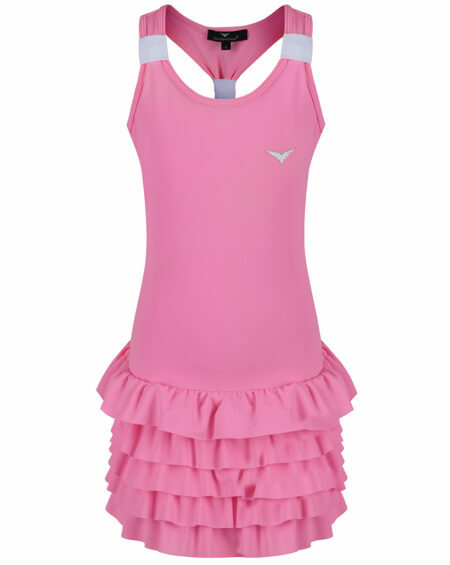 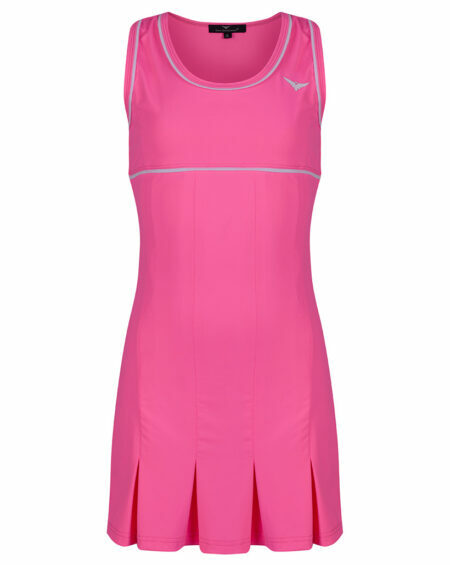 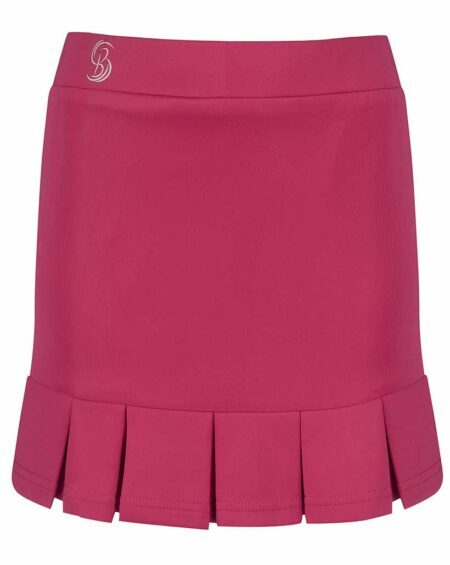 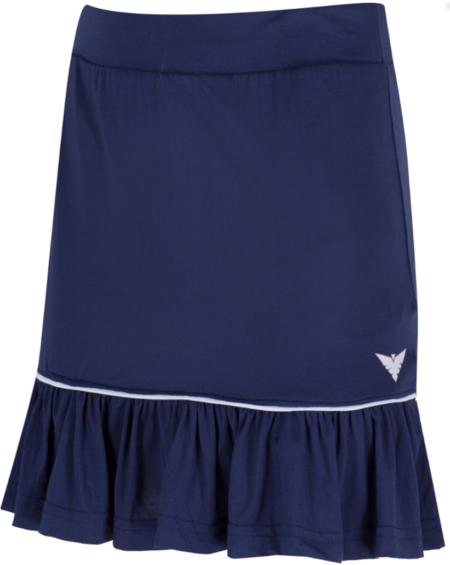 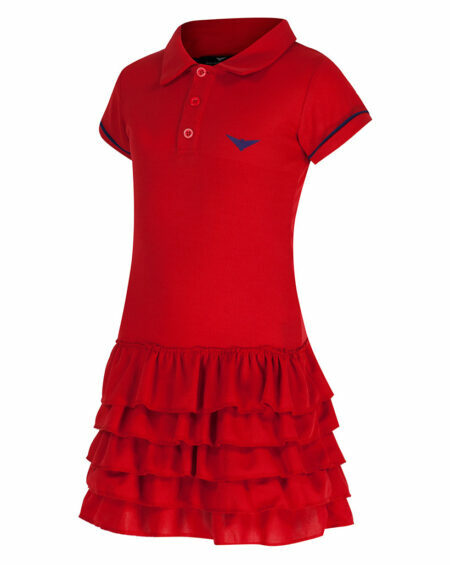 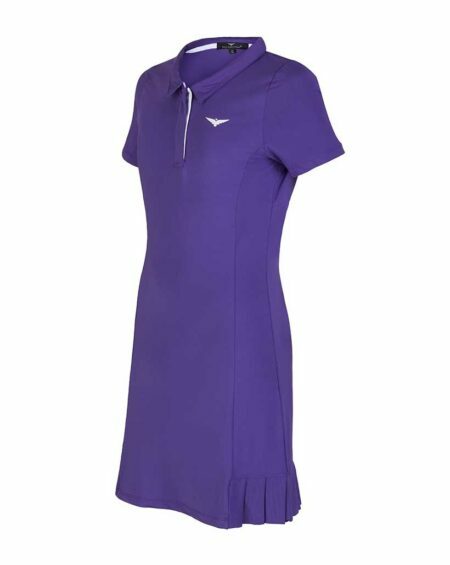 Think timeless pleated skirts, a burst of colour and ultimate comfort to bring out the Athlete in any child. 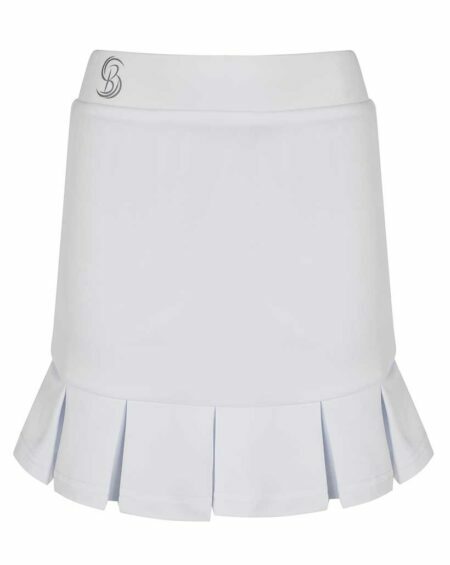 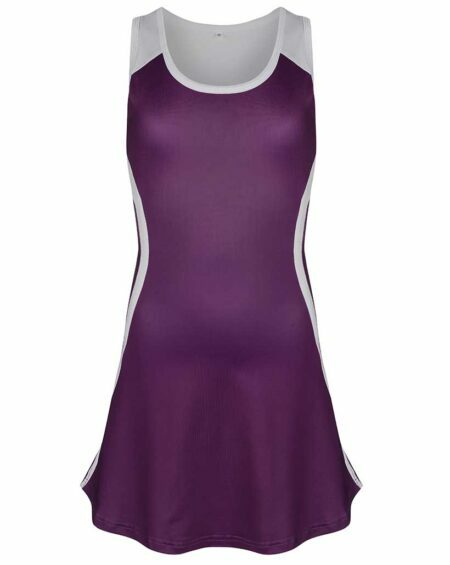 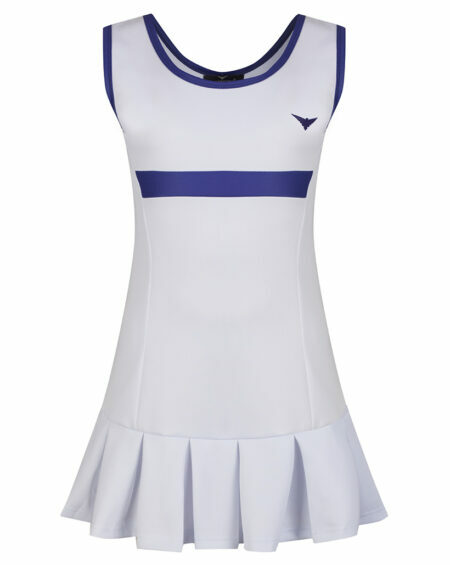 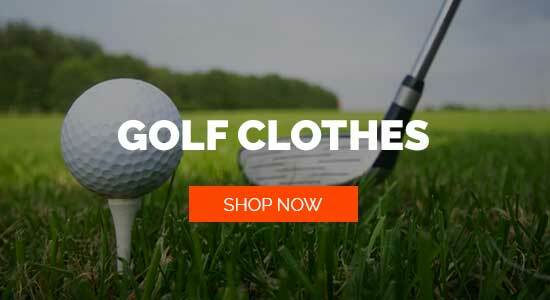 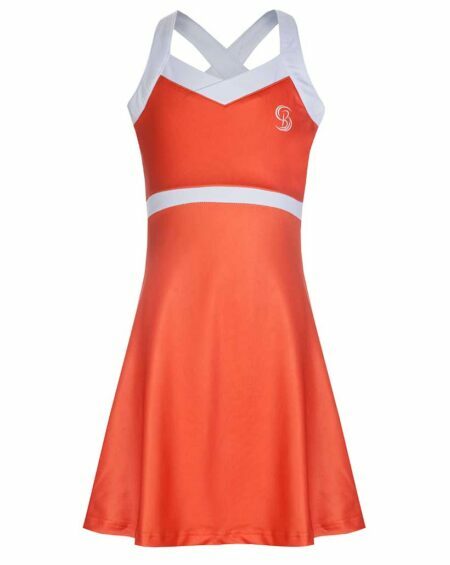 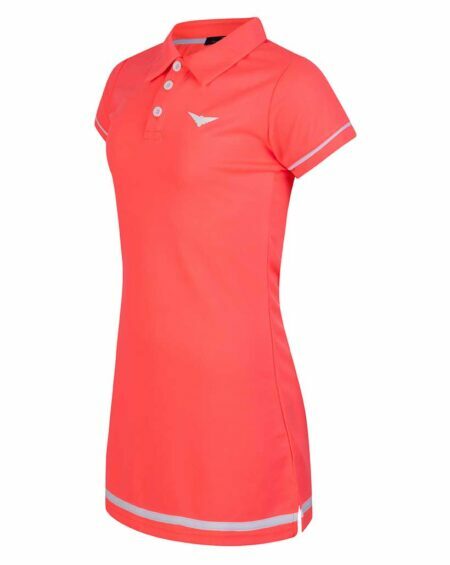 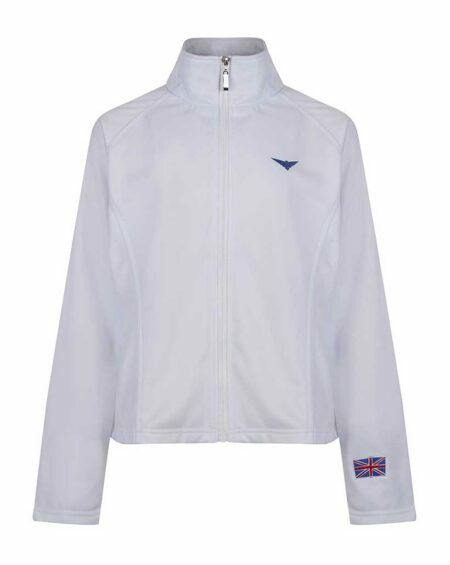 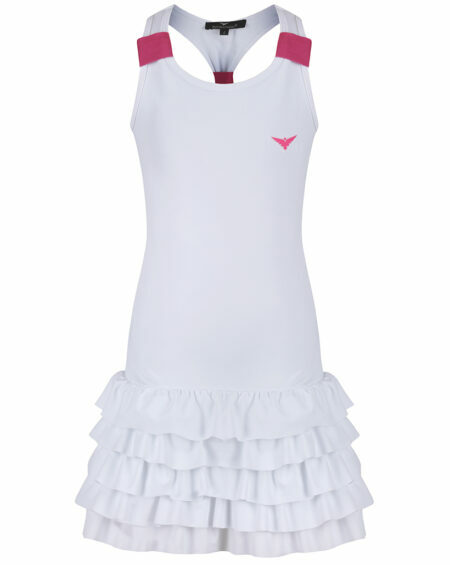 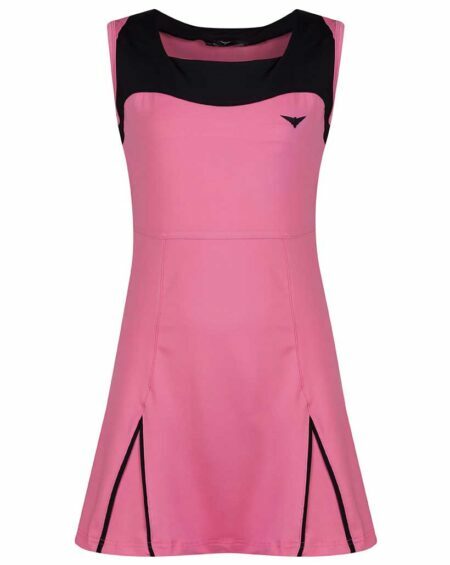 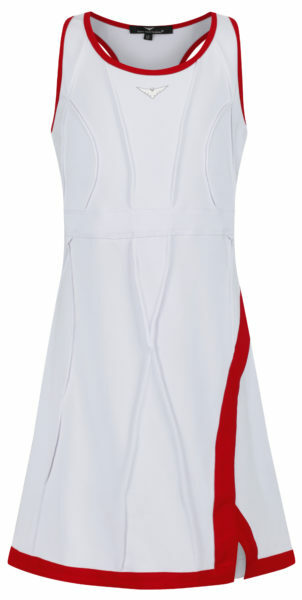 Look Great on and off the Court with designs created for Future Tennis & Golf Stars.